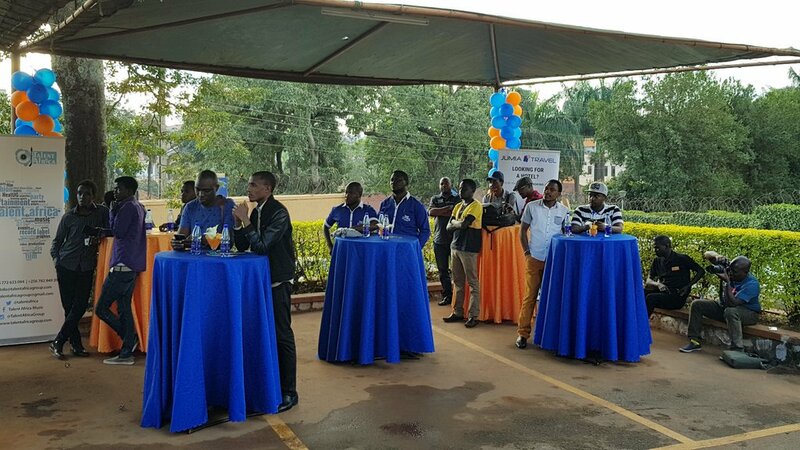 Jumia Travel Uganda officially announced its partnership with the organisers of the third edition of Nyege Nyege Music Festival 2017 to be held in Jinja from September 1-3. 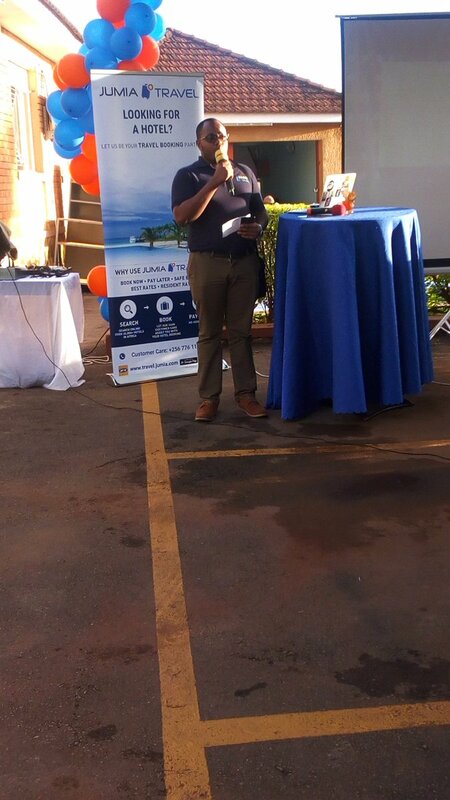 The partnership was announced as Jumia Travel hosted the Ugandan media fraternity to a cocktail party, aimed at appreciating the press for the continued support they have rendered to Jumia Travel, a company that provides a wide range of products like online hotel booking and sale of goods, among others. 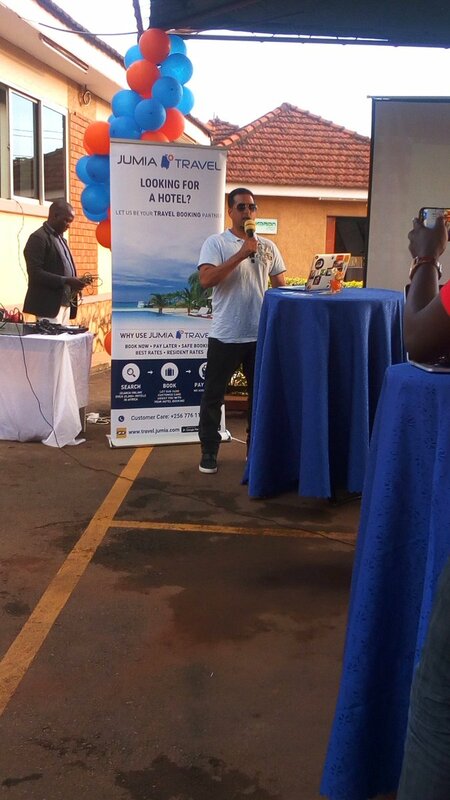 “Strengthening our partnerships with key players such as the media is very important to us at Jumia Travel and we are very happy to finally put faces to the publishers, photographers and broadcasters that came,” said Timothy Mugume, Country Manager Jumia Travel Uganda. Addressing journalists, guest of honour, Busoga kingdom minister of tourism Hellen Namutamba, lauded the organisers for deciding to hold the festival in Busoga, adding that it will boost tourism in the kingdom at the country at large. Ms Namutamba said the event provides entertainment as well as jobs to the local people who are hired for different activities. 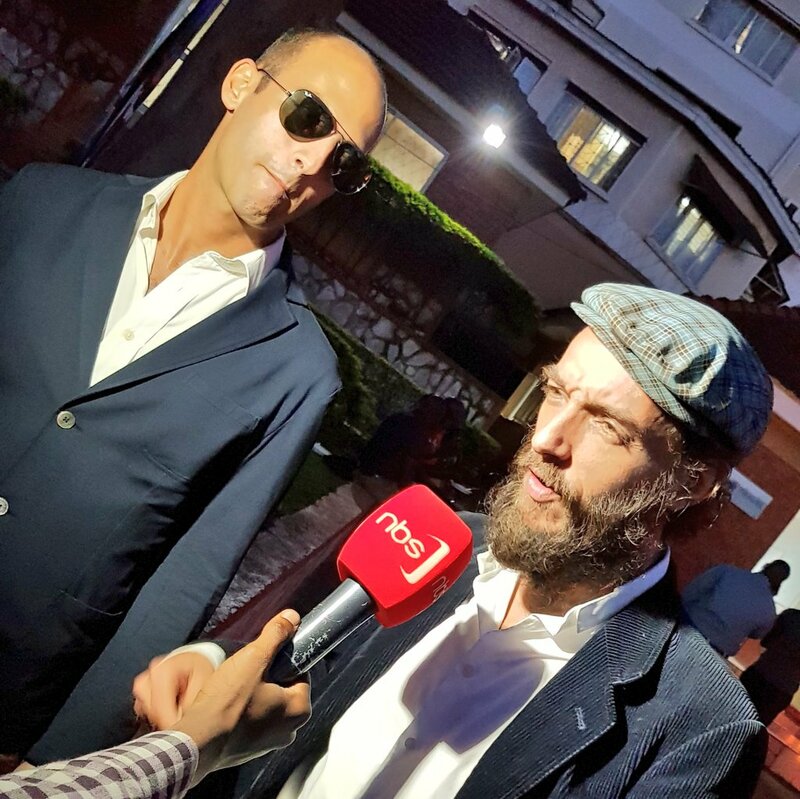 “I appreciate you for holding this event in Busoga,” she commended the organisers. Nyege Nyege Chief organiser Derek Debru said the latest edition has a lot of entertainment to offer “With 4 stages and over 200 Artists, the Nyege Nyege Festival is anticipated to be the party of the year.” Other Partners including Talent Africa represented by CEO Ali Alibhai, and Modern Coast were also present at the Jumia Travel event. 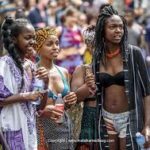 The Nyege Nyege Festival is one of the most highly ranked festivals around the world. The official Nyege Nyege Music Anthem video composed by Ugandan rapper Nemesis was also unveiled. Other highlight artistes from Uganda include Latinum, Jackie Akello, Apio Moro, Byg Ben Sukuya and Truth among others. 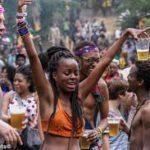 The 72-hour celebration of music and arts has gathered maximum hype all over the world for its forward-looking line-up and its idyllic location: a luscious forest right at the Source of the Nile in Jinja. 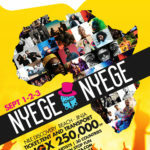 A unique continental event, Nyege Nyege has the quality and spirit of any top international festival, while conserving the charm and authenticity of a real African celebration. And in this third edition, Nyege Nyege will bring two additional stages, including the Umoja Sound System from Kenya and a Funktion One Sound, ready for the over 200 artistes that will be performing this year. Jumia Travel is offering a special package that includes a ticket to the show, transport and a tent, with the booking done online at the company’s website.